I have two guests joining me in the studio for this episode. Alex is a proud husband of eight years and is a father to two children. 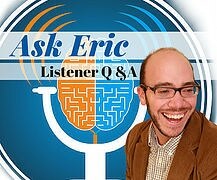 He teaches special education at the middle school level. His daily practice of mindfulness and meditation has had a profound effect on his life. His ADHD witness story comes into focus in 2008. 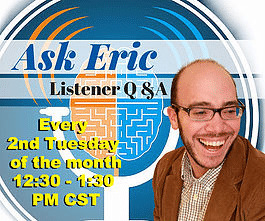 The most recent stage of his ADHD journey began with the ADHD reWired Coaching and Accountability Group. Alison joins Alex (her husband) on this episode. They have known each other since 2008, and she is a mental health nurse. 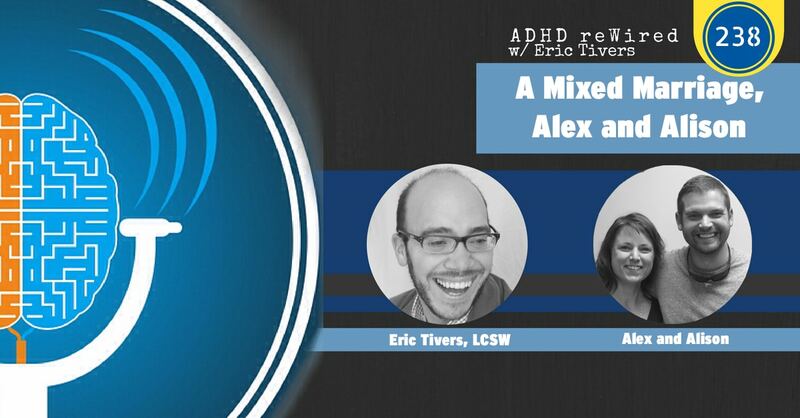 In this conversation, you will hear Alex and Alison share how they have navigated the obstacle course that is a marriage or relationship with one person who has ADHD and one person who does not. Alex and Alison discuss their challenges and explain how they resolve conflict. [09:45] – Alex shares how the two met. He explains why he saw her as mysterious. [12:30] – Alison talks about the impact diagnosis, and medication had on their conversations. [13:46] – Alison was once brought to tears by Alex having a spotlessly clean living area. [16:06] – We talk about our memories from before we started medication. [22:30] – Alison talks about one of their challenges with parenting. Alex describes his feelings when he’s frustrated with his son, who displays some ADHD characteristics. [26:12] – Alison shares how she allows Alex space in some of these difficult situations. [27:47] – Alex struggles with sharing what is happening in his brain. [30:06] – When Alex’s ADHD is winning, Alison takes his reactions personally. [31:55] – I share that non-ADHD spouses can understand ADHD by listening to these conversations. [33:11] – Alex explains how they engage in constructive problem-solving. [37:38] – Alex considers himself lucky to have someone like Allison, who understands his situation. [39:17] – Alison says that she’s needed to explain Alex’s characteristics with her family. [41:10] – We talk about the dance between accommodating and enabling. 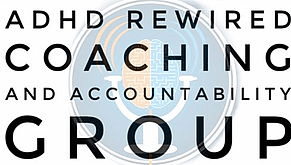 [50:54] – Alex talks about why he made the decision to join the ADHD reWired Coaching and Accountability Group. Alison chimes in with developments she’s seen. [55:22] – The two talk about changes they’ve seen since Alex joined the group. [59:20] – Alison shares what she has learned about ADHD since meeting Alex. 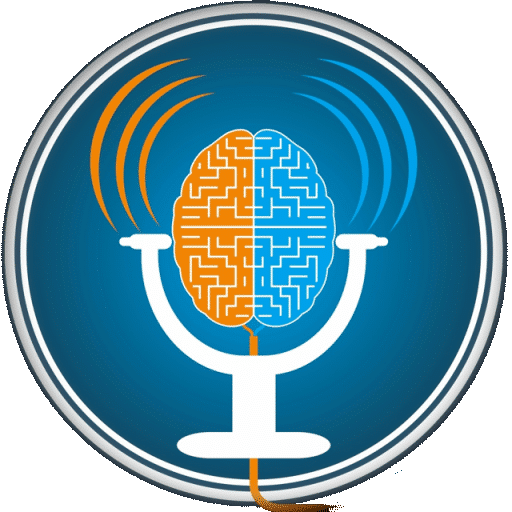 [1:02:30] – We talk about the long-term aspect of marriage, which involves things like apologizing, and the process of resolving conflict. [1:11:24] – Alex shares his experience with mindfulness.